"Ketamine is a very odd and intriguing entheogen, outpacing all others in sheer range of experience and utter strangeness. It unlocks powers so intense and improbably it is hard to believe such a substance could even exist." What K is, how it is made, and how it is used. How K affects the brain. Hallucinations, near-death and out-of-body experiences. Dosages, administration and safety precautions. Accounts of K-trips by experienced users. How it feels to go to K -land. 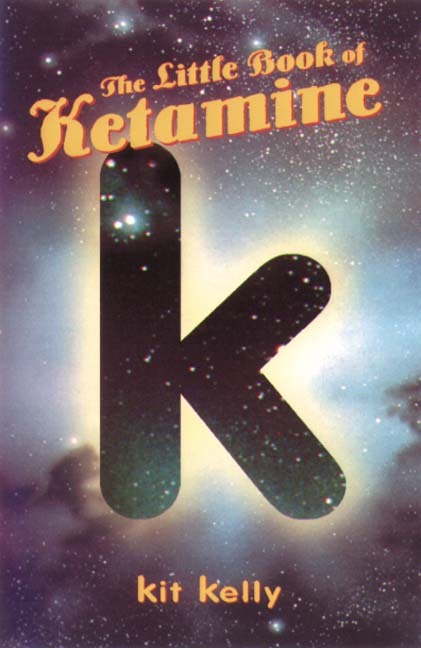 The Little Book of Ketamine reviews the history of ketamine from its discovery to its use in night clubs and raves, as well as describing extraordinary stories of ketamine's effects while being mindful of what is myth and what is reality.